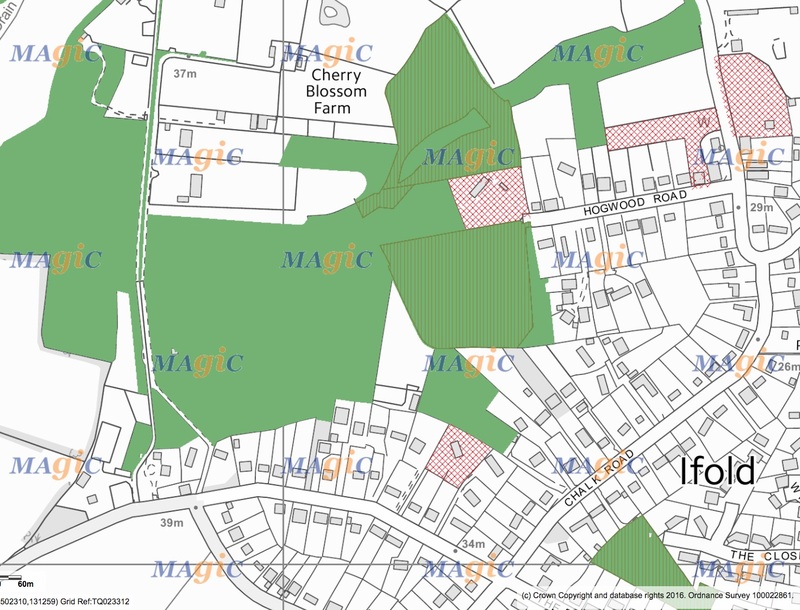 LGSi6 [reviewed and discounted]: Land adjacent to The Lane, Ifold: An agricultural field, used for grazing horses, with a natural stream and small lake alongside. The area holds a particular local significance, because of its beauty, tranquillity and richness of its wildlife. 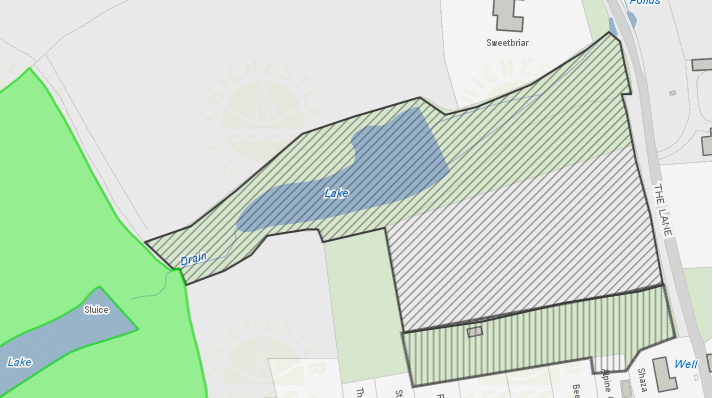 This land was assessed as having potential recreational value (including as a playing field) for the settlement of Ifold, which currently has no playing fields, playground for children or village green. 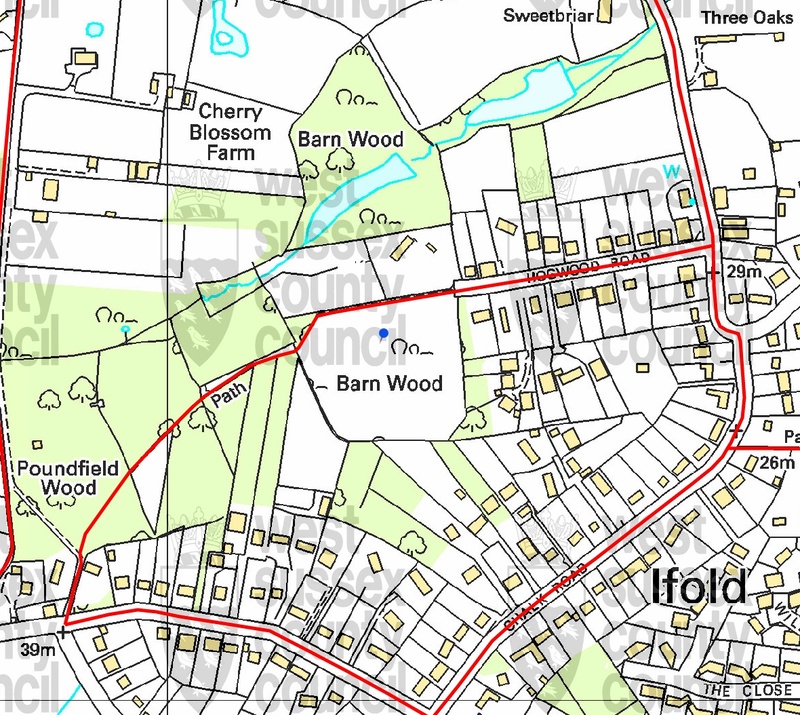 It is within reasonable walking distance from most Ifold residences via private roads (bridleways) reducing the need for cars if the site were designated for recreational purposes. Designation for recreational use brings a benefit of enhancing the vitality of this rural community. It therefore would fulfil a Social role – as per the NPPF – supporting the community’s health, social and cultural well-being. PHOTOS: All photos are courtesy of Mr. Phil Colmer, unless stated otherwise.